Honfidence Plus is an extended warranty protection program designed to make your life easier. Honfidence Plus covers your Honda for 100,000 miles with no deductible and no additional charge (see covered components sheet). 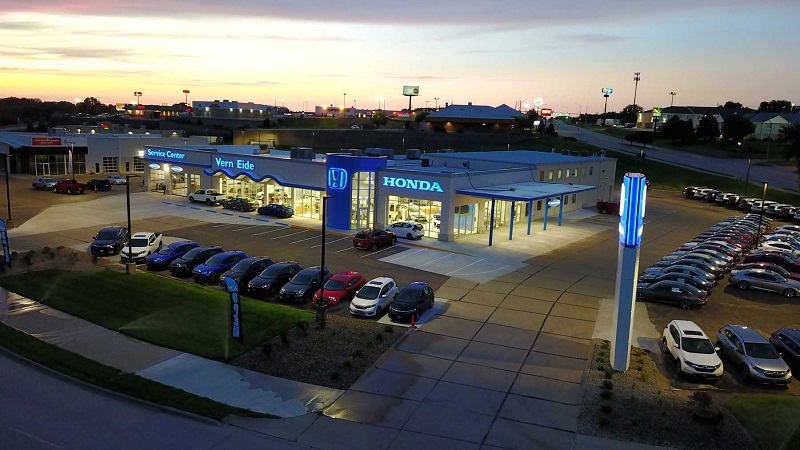 This is an optional plan offered by Vern Eide Honda. Just follow the outlined service plan with all maintenance work performed exclusively by Vern Eide. Trust your Honda to the people who know it best. maximize its performance, safety, and reliability.